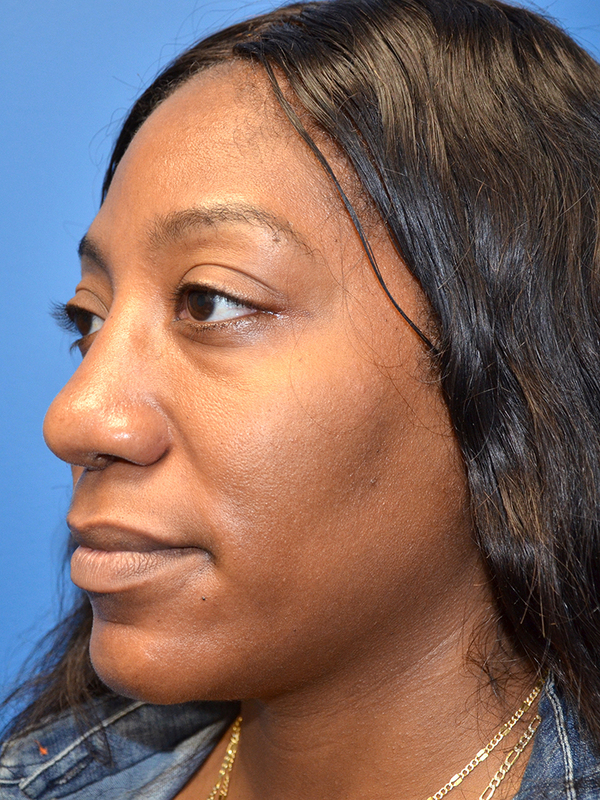 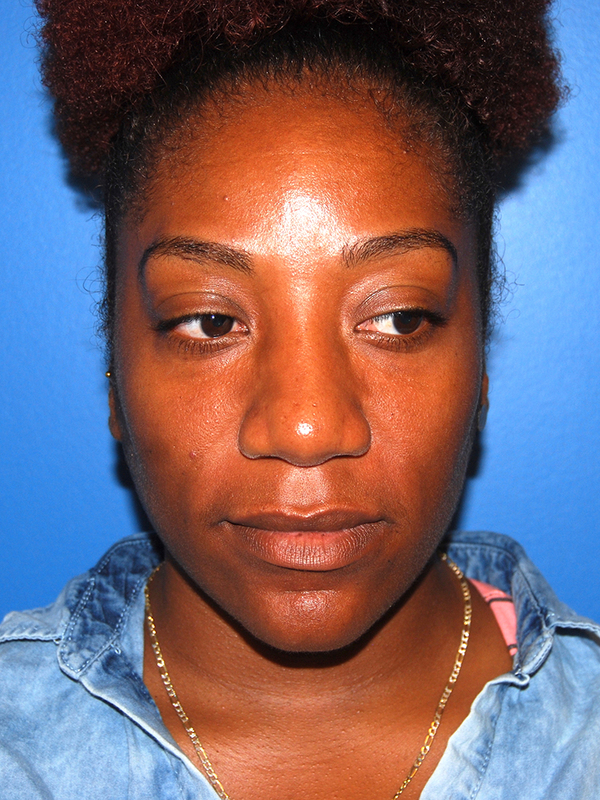 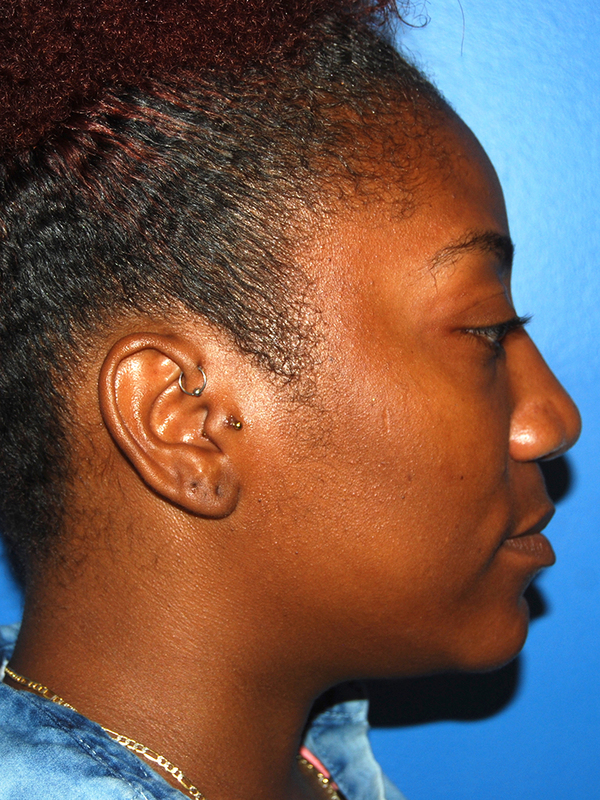 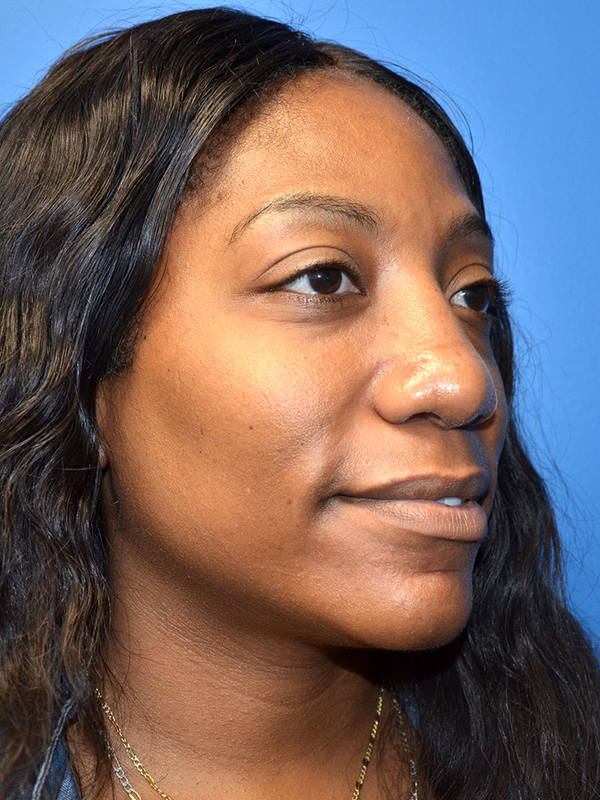 Patient is a 32 year old woman who presented for nasal reshaping. 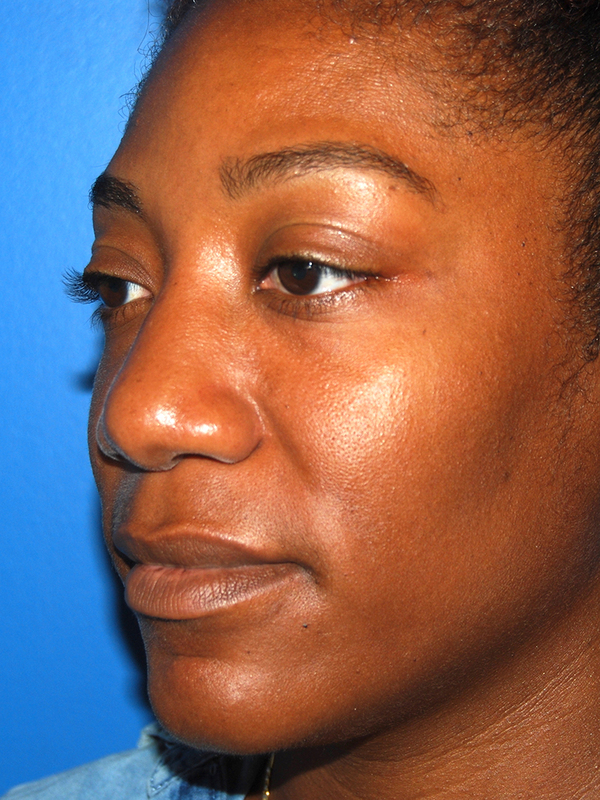 She was unhappy with the size of her nose, the boxy tip, and lack of tip projection. 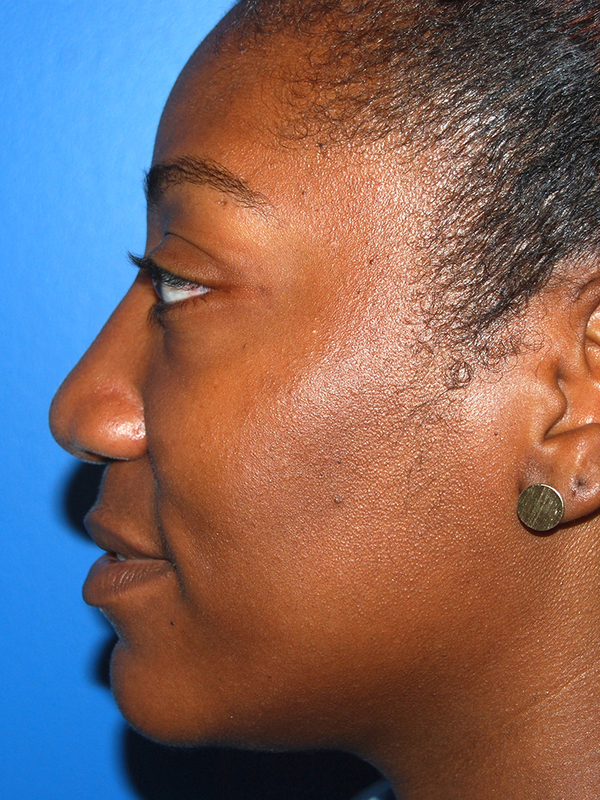 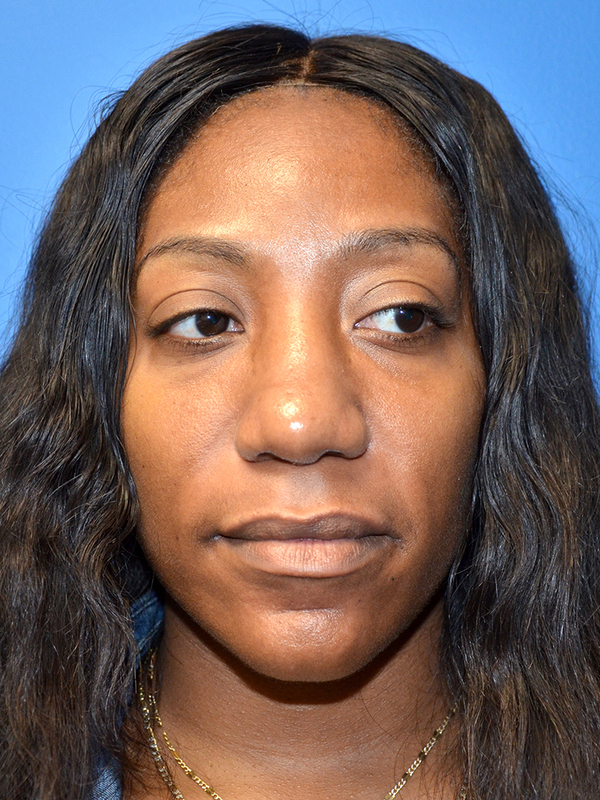 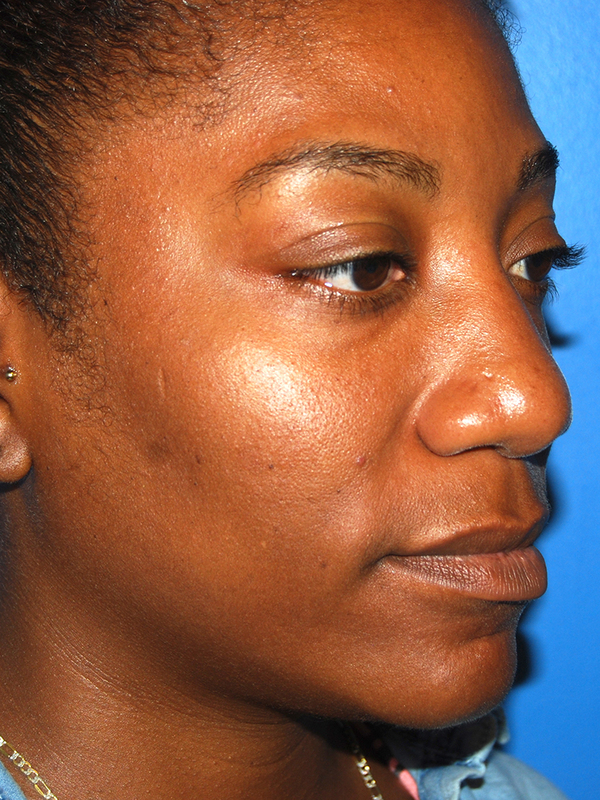 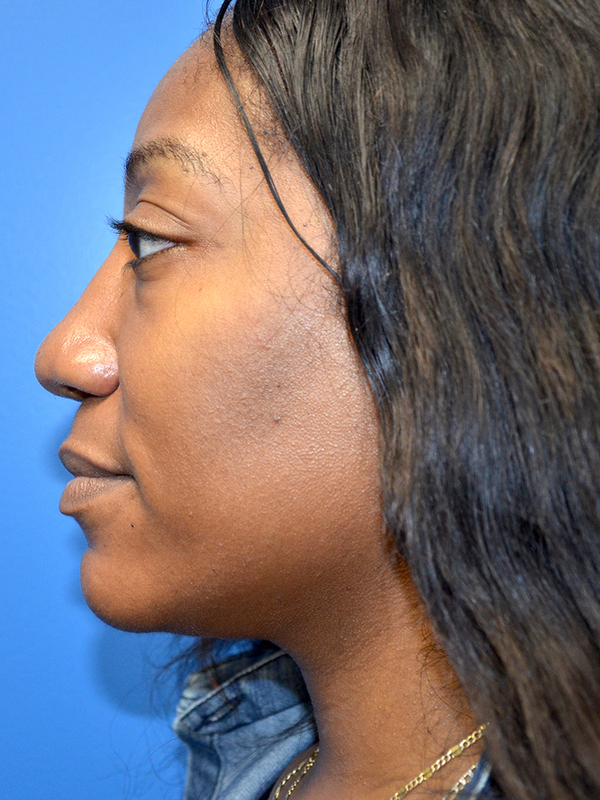 She underwent an open rhinoplasty with tip reshaping with additional cartilage grafting for projection. 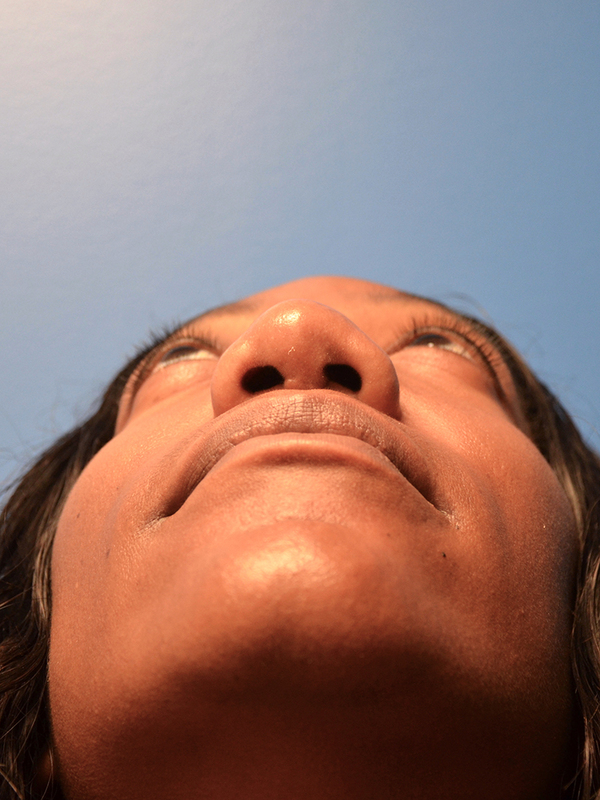 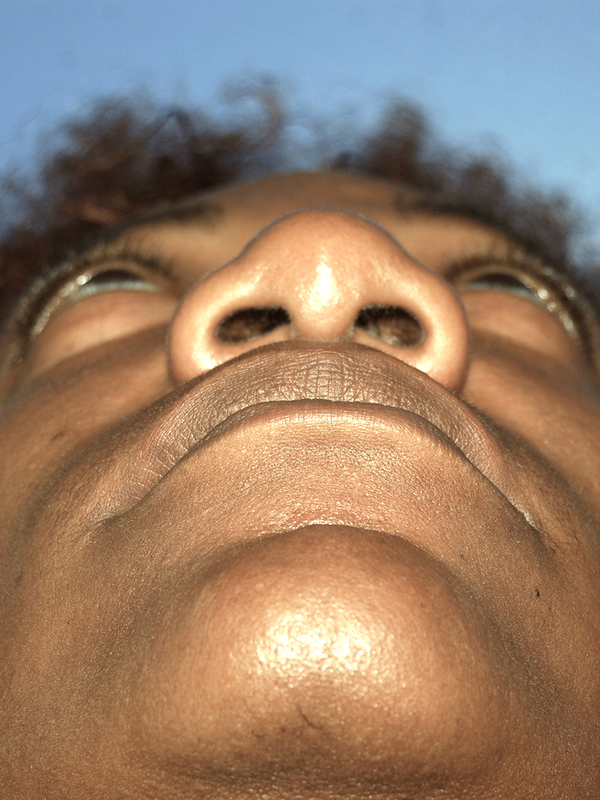 Her nasal base was narrowed to improve overall facial harmony. 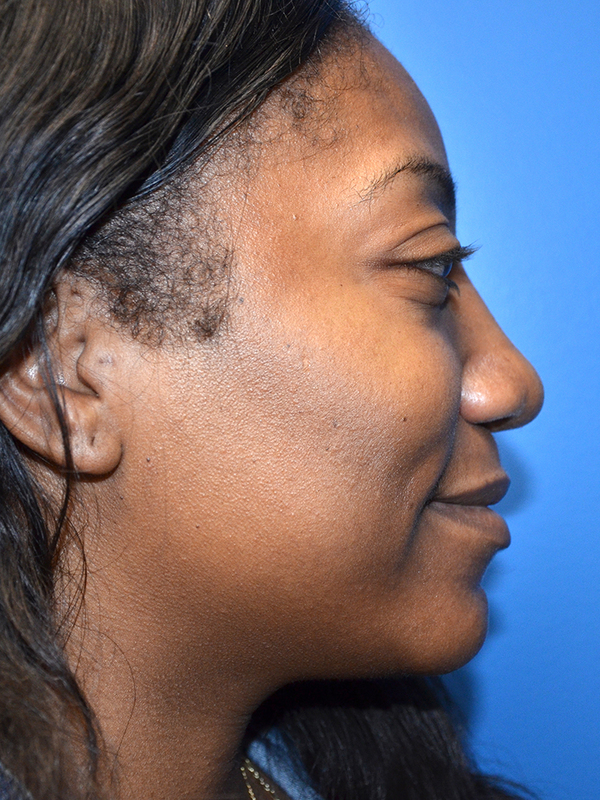 She is seen 6 months after surgery, happy with her new look.